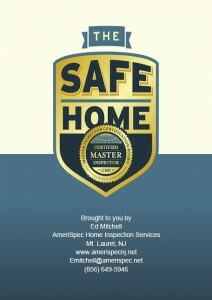 American Home Inspections services is dedicated to ensuring that your home is safe for you and your family. We are providing a FREE publication which is compilation of well-researched articles especially for homeowners. They include valuable information and tips for helping keep families safe and their homes in top condition. Please enjoy it with our compliments!